Massive shout out to everyone at the Ministry of Sound, as they celebrate their 24th birthday today with a huge party in London. In a time when clubs are closing left, right and centre across the capital, the Ministry still continue to open their doors to an adoring crowd of fresh young clubbers and a few more ‘seasoned’ veterans! They have thrown together a great line up for today’s birthday bonanza, with the mighty Detroit legends Derrick May and Lee Curtiss headlining The Box alongside our Number 1 Deep House Producer of 2015 so far – Jimpster. The 103 room is looking fresh and funky with a UK garage dons Wookie, Matt Jam Lamont and Norris Da Boss Windross. Don’t sleep on Tim Sheridan in The Loft either, he sets are always a lot of fun! The Ministry has seen some amazing DJs grace the decks over the years and a personal favorite was their Saturday night resident CJ Mackintosh. One of the first winners of the DMC Mixing Championship in 1987, this guys programming and mixing skills are without question on par with anyone that has ever touched a turntable. His Essential Mix live from the Ministry of Sound in 1995 was one of the best mixes I’ve ever heard. It was the first time I’d heard tracks like ‘Inspiration’ by Kerri Chandler, ‘Color of my Skin’ by Arnold Jarvis alongside other popular tunes in 1995 like ‘Kickin in the Beat’ by Pamela Fernandez and ‘Together’ by Grant Nelson (which still gets rinsed today!) and a whole host of other tracks that ended up becoming major chapters in the history of real house music. The mixing of the whole set was mindblowing, with some seriously next level programming. Every mix was seamlessly interwoven, which if you’re recording live from the Ministry of Sound is no mean feat. You can check the mix out in 8 parts on the YouTube video below. I’ve been listening to DJs for 25 years, playing myself for 20 and this set is right up there! It obviously didn’t mean as much to him as it did to me, but that’s life! 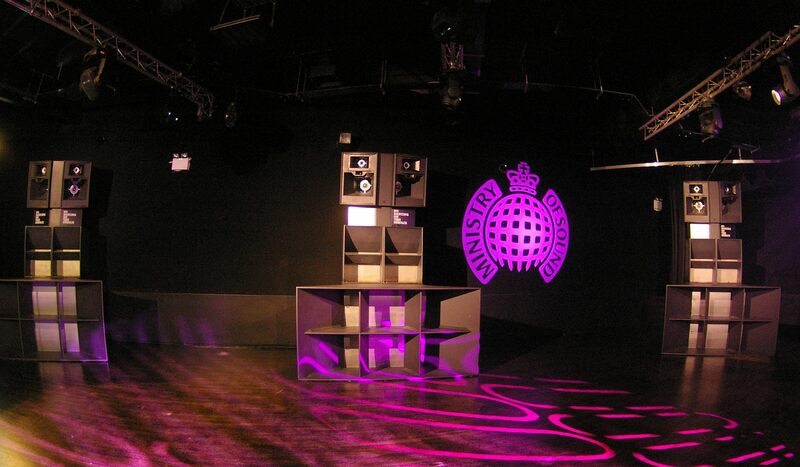 You really can find memories on dance floors and old mixtapes that will stay with you for a life time and the Ministry of Sound is absolutely dripping in dance music history. I for one will be raising a glass or two tonight in their honour.